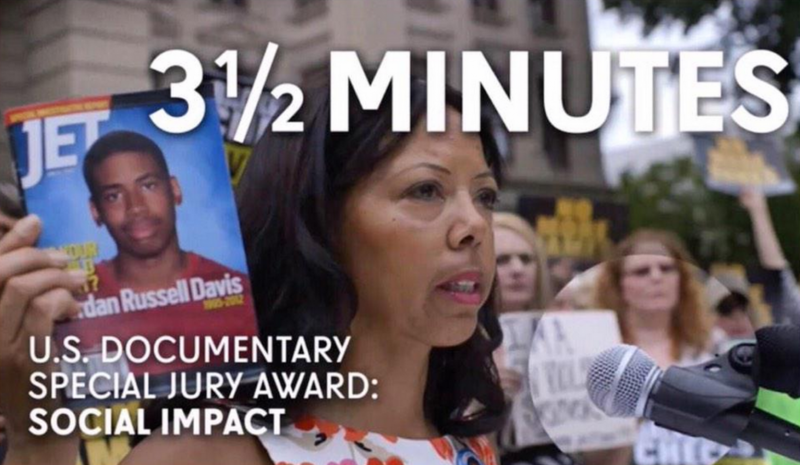 Tate Post is honoured to have been part of Marc Silver’s moving documentary, 3 and 1/2 minutes, which recently won Sundance Film Festival’s Special Jury Award: Social Impact. Tate Post is proud to be involved with yet another critically acclaimed piece. 2015 marks our third consecutive year debuting awarding winning work at Sundance.